Project for Public Spaces | What Makes a Successful Place? 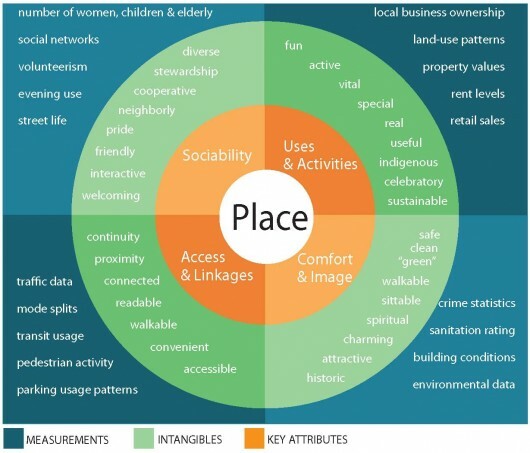 Read the entire article at: Project for Public Spaces | What Makes a Successful Place?. Blue Line Poll: Is the Sky the Limit in Boulder?